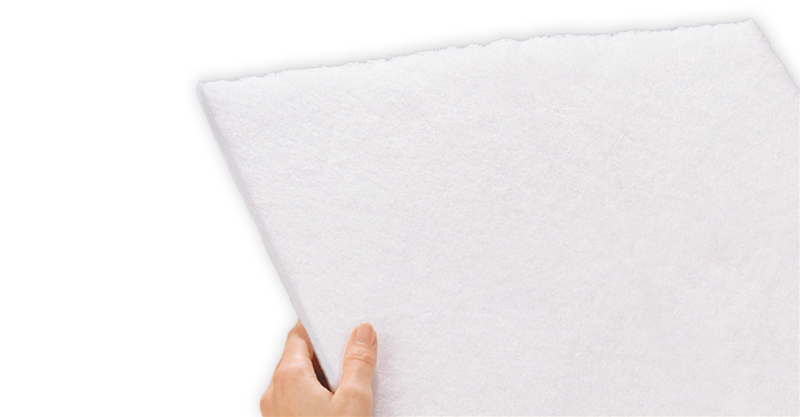 With the absorbent filters from Swirl® smells and fatty emissions are safely absorbed. 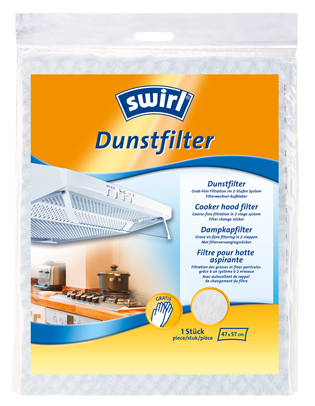 With an original Swirl® cooker hood filter, cooking becomes more pleasant and you can breathe more easily. 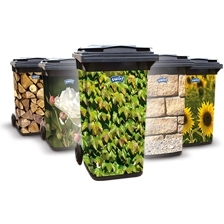 A real must – a real plus – for your kitchen too!